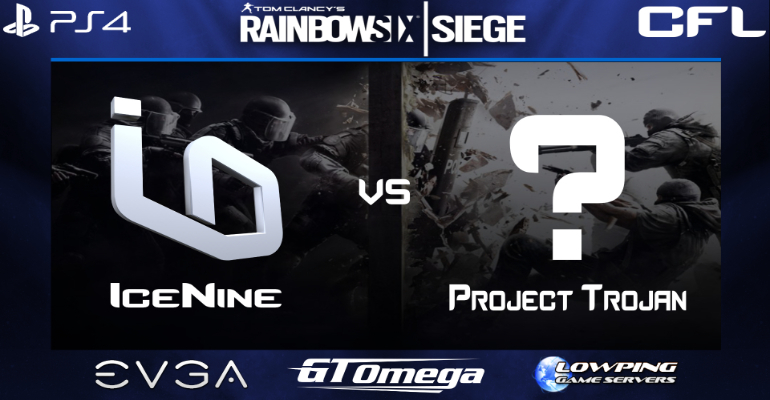 On April 5th (time TBA) IceNine will be making its debut in rainbow six siege, facing off against pT in its first CFL R6 league. The lineup is as follows, shiftdt, ohSur, OscarM452, infinite_frags, SeanIsFoxy, mvemjsunp666 and Garfie489. Be sure to tune in to all the action and get ready for a new face of i9.